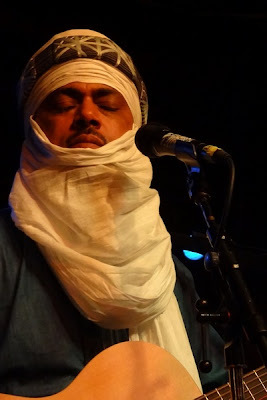 I will, at times, complain about the minuscule commute from my apartment to my work or the minor annoyances of first world problems. 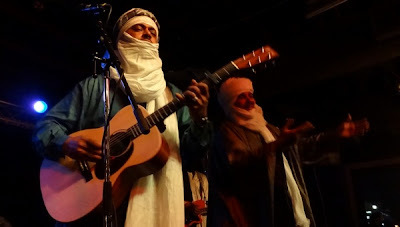 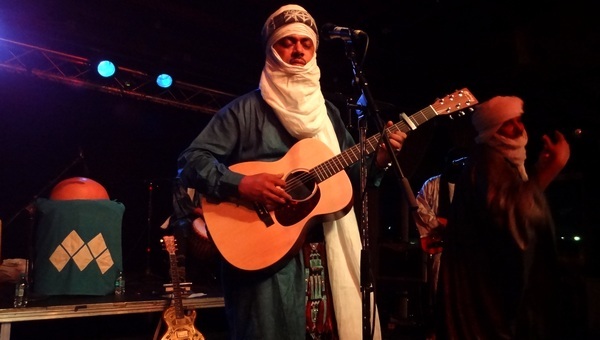 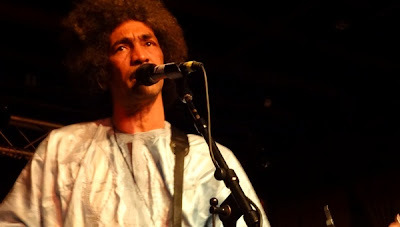 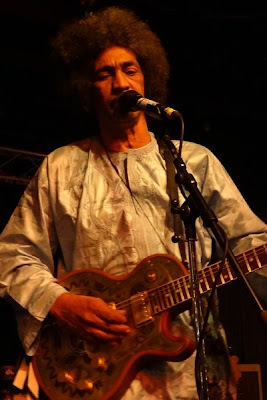 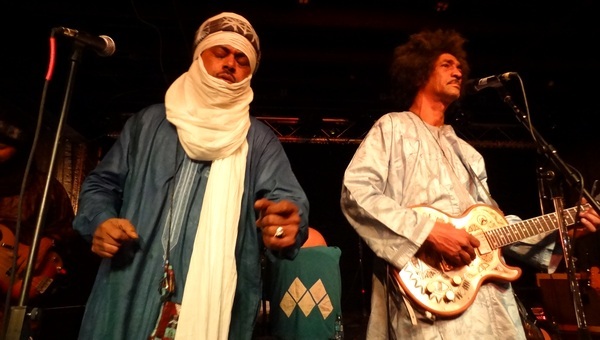 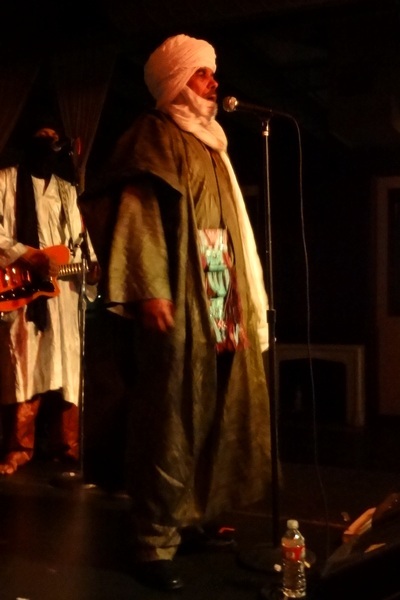 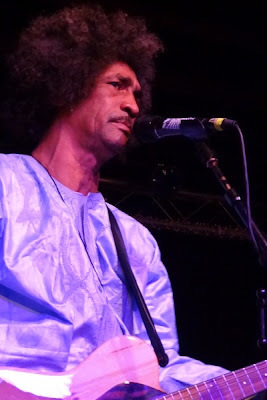 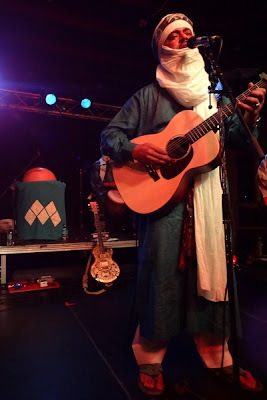 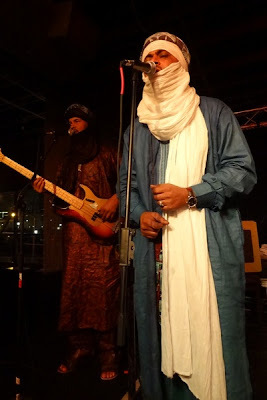 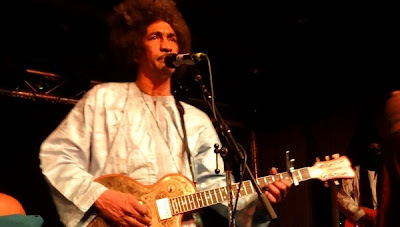 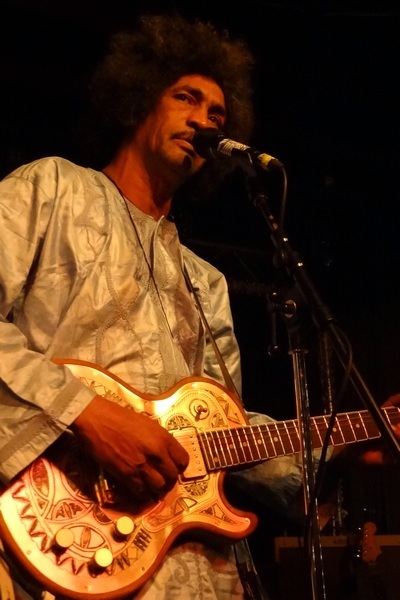 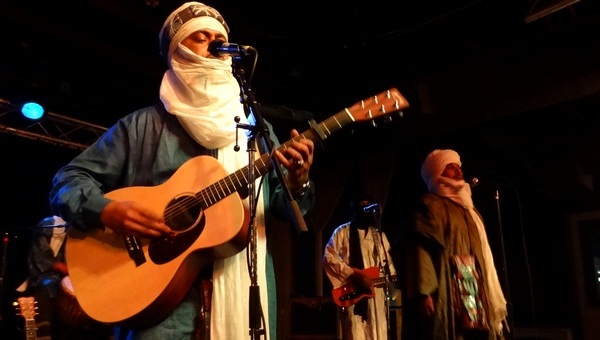 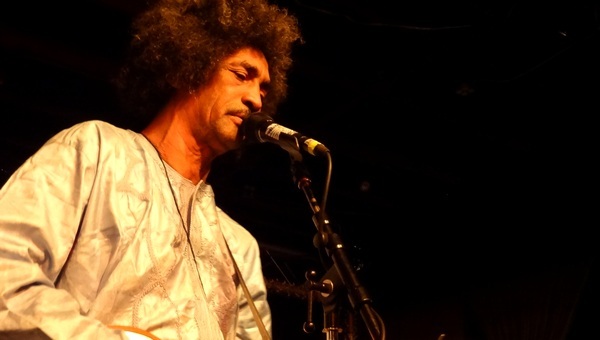 But in retrospect, these minute struggles pale in comparison to the hardships that the members of Tinariwen have faced on a daily basis growing up in war torn Africa. 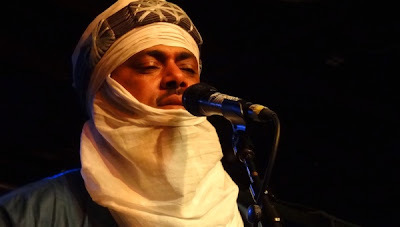 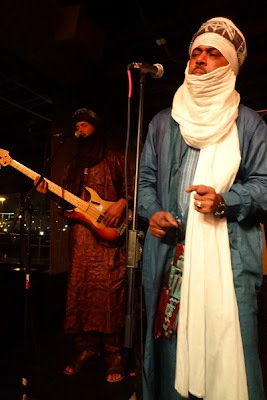 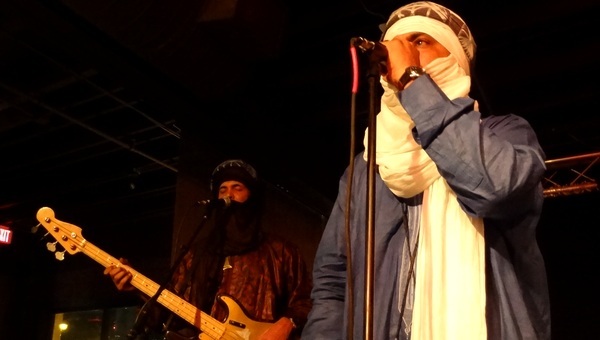 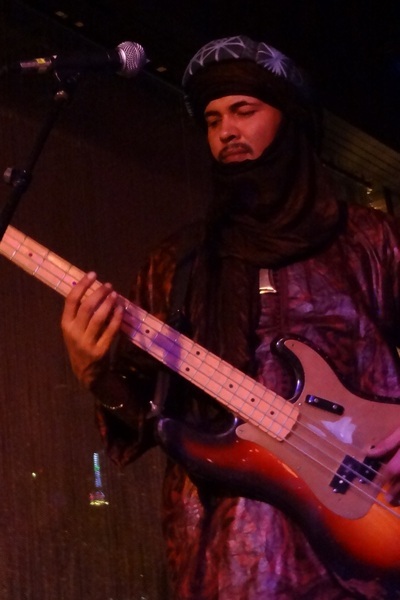 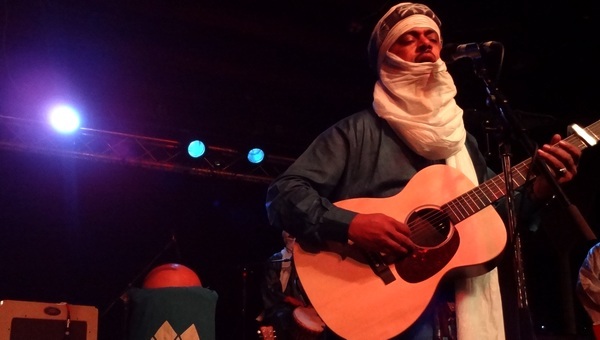 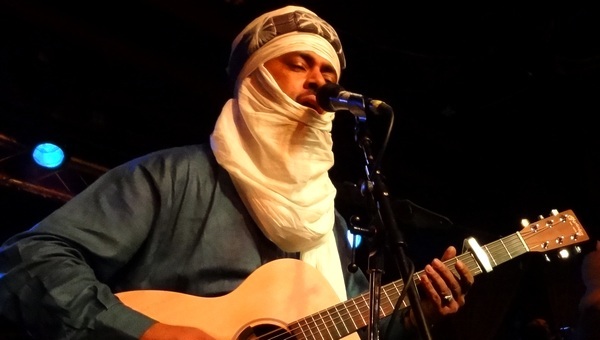 The Tuareg musicians from Mali have not only faced the complexities of Third World separation but also the harsh realities of conflict and loss. They have overcome these obstacles and ultimately formed a band that produces some of the best music to ever grace the world. 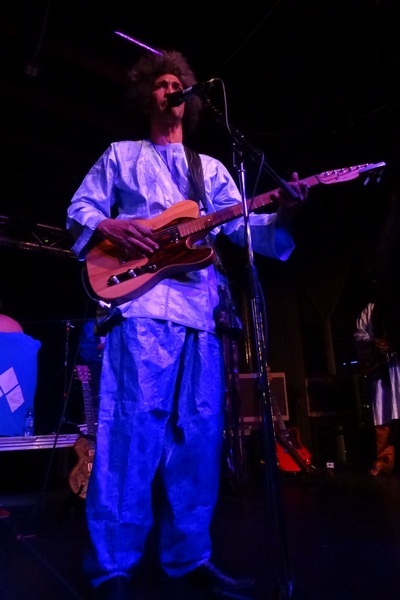 With the release of their fifth studio album, Tassili, they have embarked on a world tour and, luckily, graced the intimate confines of the Loft, set atop the Gilleys complex.